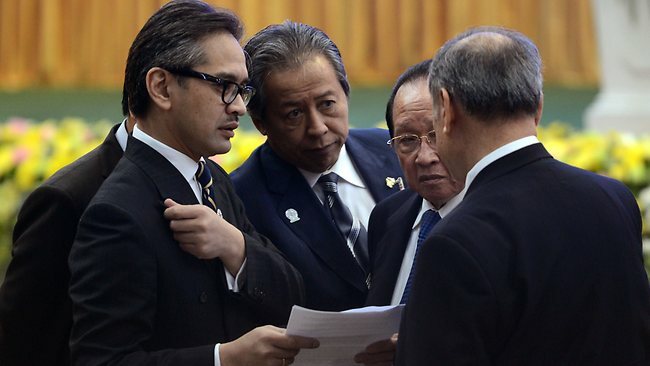 Regional reporting has since been dominated by the strident reactions of Indonesia’s Foreign Minister Marty Natalegawa including the comment ‘it’s not cricket’. Last Friday, he sought an explanation from Foreign Minister Julie Bishop in Perth while Australia’s Ambassador to Indonesia, Greg Moriarty, was called into the Indonesian Foreign Ministry to ‘please explain’. But as I told ABC News 24′s Joe O’Brien yesterday, this seems unlikely: Indonesia will only be hurting itself to limit cooperation on issues of mutual interest to both Jakarta and Canberra.